Many patients are familiar with braces – metal fastened to teeth that we all saw growing up. However, many patients grow through childhood and into adulthood with unsolved problems, and as they age, must balance their desire for a corrected smile against the desire not to have visible metal braces. The American Association of Orthodontics indicates that approximately 25% of people wearing braces are adults, and that means a lot of patients are currently being treated. Despite the large number of patients currently wearing braces, in most parts of the country you probably don’t see many adults with braces. What’s the secret? Clear braces known as Invisalign. Invisalign is a series of treatments where clear plastic aligners are custom created for an individual patient. Each aligner is worm for a specific period of time, slowly and slightly correcting the patient’s bite. As the patient completes the specified time with each aligner, the teeth slowly shift into their proper position. 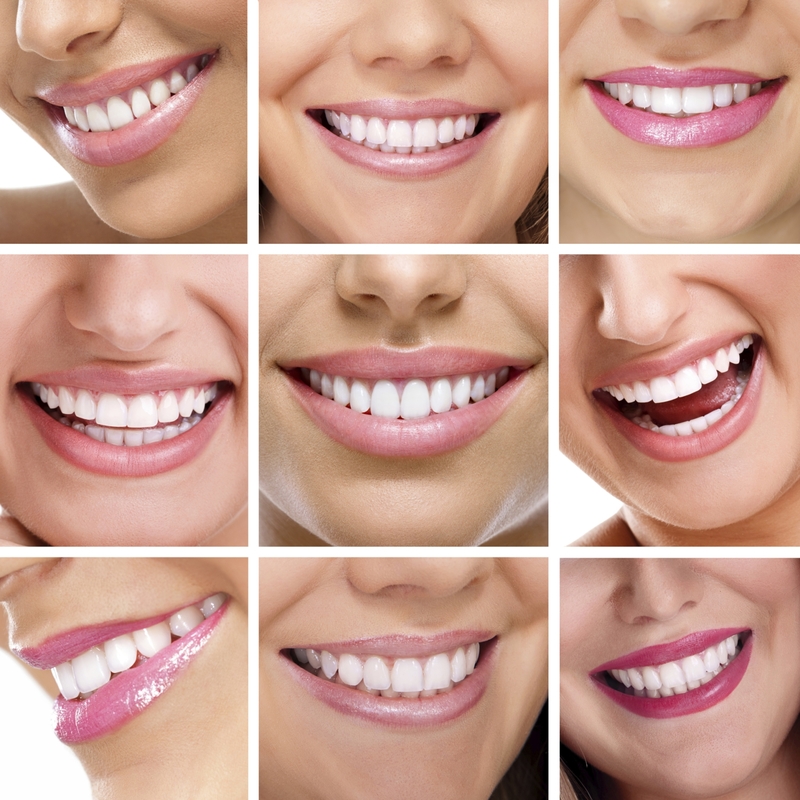 The aligners should be worn as often as possible – generally 20-22 hours each day. They can be removed while you eat, and when you brush your teeth, but are generally worn while awake and asleep. Because the aligners are removed while you eat, you’re free to eat virtually anything you’d normally eat – there are no concerns about getting food stuck in the wires of traditional braces. Nearly all bite issues can be corrected with Invisalign, though some dentists will recommend against Invisalign in certain cases where Invisalign may be significantly more costly and difficult than traditional orthodontic treatments. However, Invisalign technology has advanced significantly in the past few years, so if you were previously evaluated and determined you were not a candidate (for example, if you have a very deep bite), it may be worth being re-evaluated. To determine if you’re an Invisalign candidate, schedule an appointment soon for a full evaluation.